Click on this ad below to take you to store. 50% off a custom t-shirt! 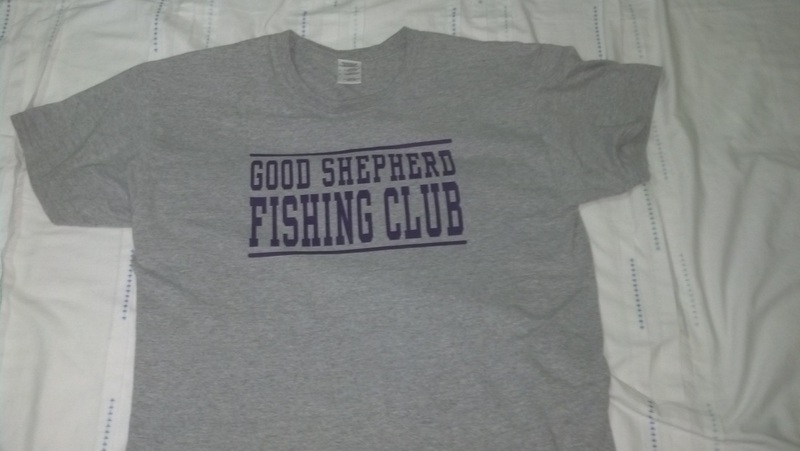 Visit our online Good Shepherd Basketball spirit wear shop. Design your own 100% custom t-shirt (hoodies, jerseys, hats, etc. are also available). You can buy additional items and our organization earns 12% too! Use discount code BT445 at checkout for a $9.00 discount (50% off one custom t-shirt)!!! Thanks for supporting Good Shepherd !